One of the greatest pleasures of life is biting into a warm chocolate chip cookie straight from the oven. Now imagine it's Chocolate Chip Bread Pudding or Chocolate Chip Angel Cake with Chocolate Marshmallow Frosting. The Essential Chocolate Chip Cookbook offers 45 recipes that cover all the dessert bases - cookies, cakes, candies, brownies, tarts, frozen treats, and more. Chocolate chips saturate these recipes inside and out, so there's also a guide to the differences between these tiny indulgences. 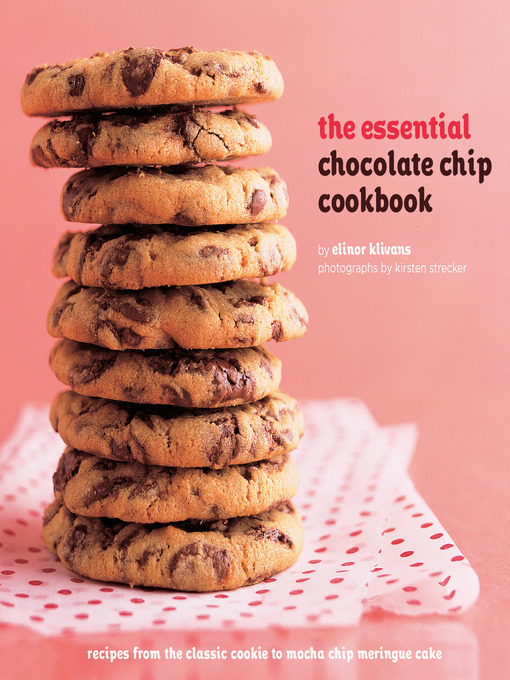 Using milk, semisweet, bittersweet, and white chocolate, Klivans encourages readers to discover their favorite chocolate chip recipes by, of course, tasting them all!